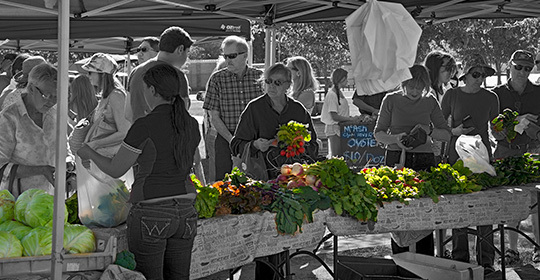 According to Lesley Russell, Adjunct Associate Professor, Menzies Centre for Health Policy, University of Sydney, in this new term, the government must do more to deliver the health-care system we need for the 21st century – not just to improve its standing with voters, but to meet the health needs of all Australians. Much of this can be achieved through new ways of thinking about policy development and implementation rather than new spending. 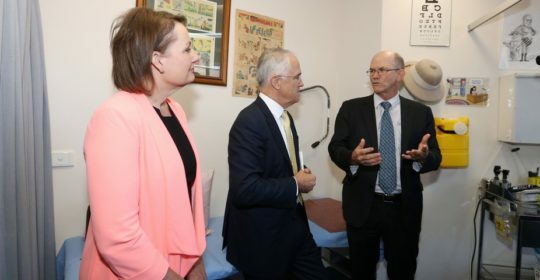 About My Health Record – it’s time to register. 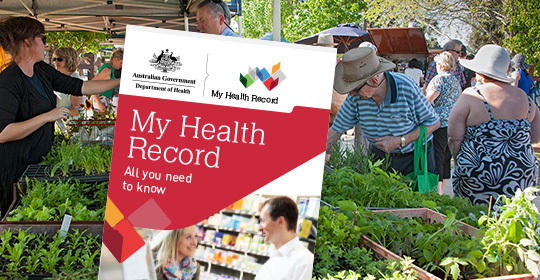 My Health Record is the new name of the national digital health record system. If you’re away from home and require medical care, your essential health info is available online to those healthcare providers who may be treating you. 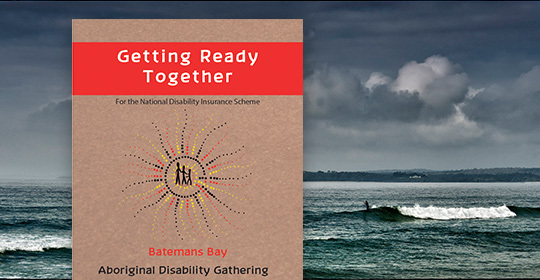 A “Getting Ready Together” Gathering to prepare Aboriginal people with disability, their families and carers for the introduction of the NDIS is being held between 24-26 May at the Coachhouse Marina Resort in Batemans Bay.